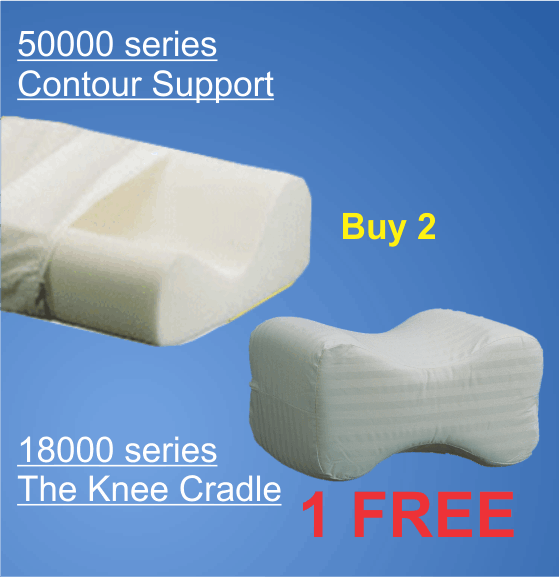 Buy 2 Contour Support Pillows Recieve one Knee Cradle FREE. 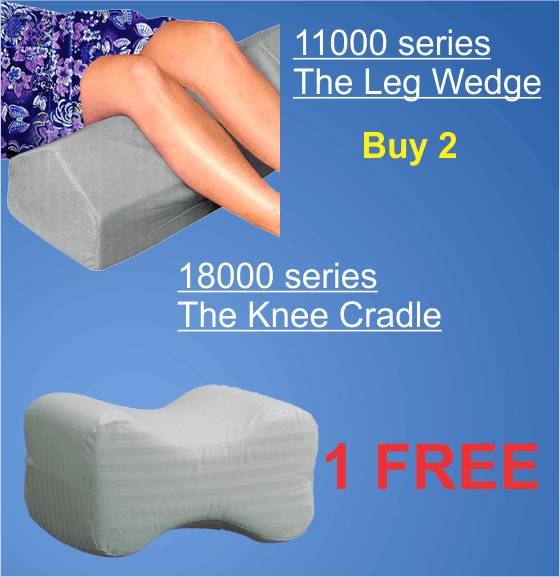 Great support and a great deal. 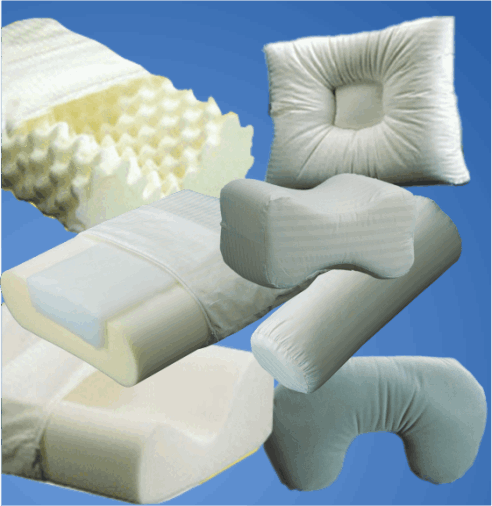 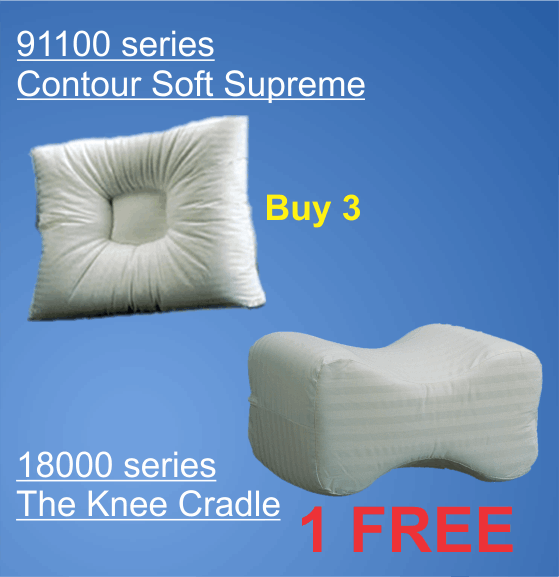 Buy 3 Contour Soft Supreme Pillows Recieve one one Knee Cradle FREE.